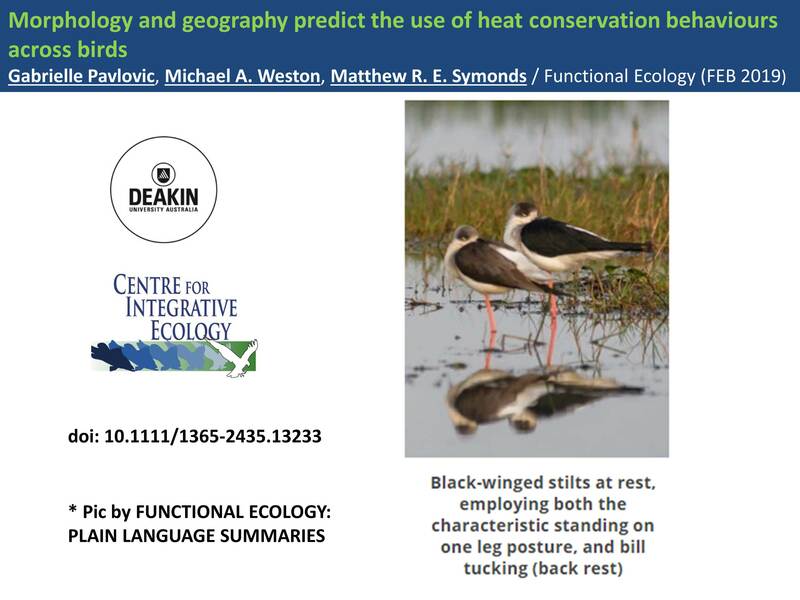 Morphology and geography predict the use of heat conservation behaviours across birds. 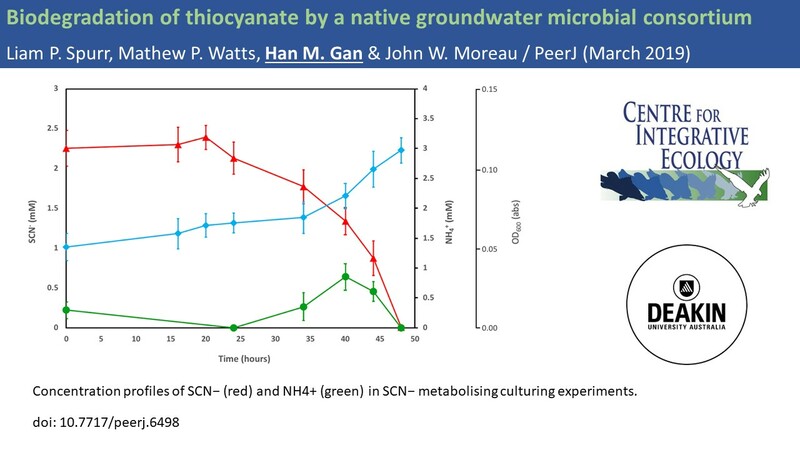 See the paper at Functional Ecology. 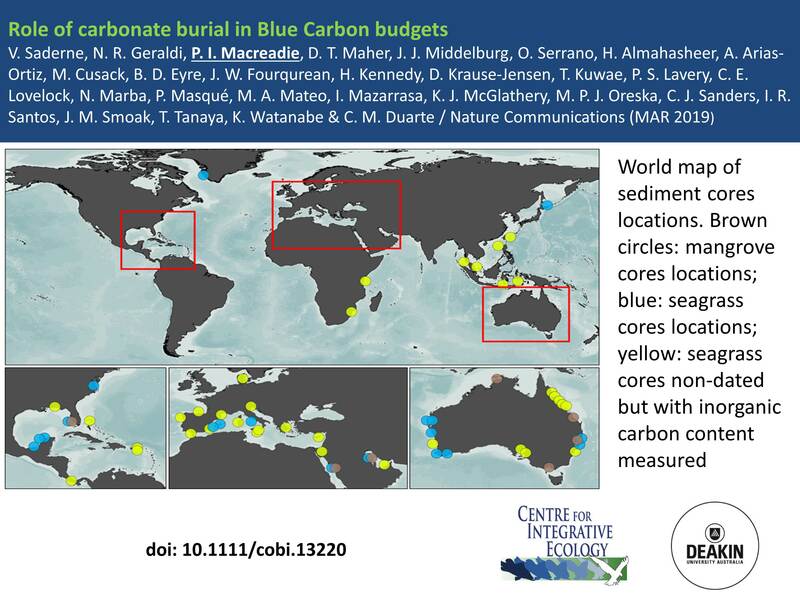 Role of carbonate burial in Blue Carbon budgets. See the paper at Nature Communications. 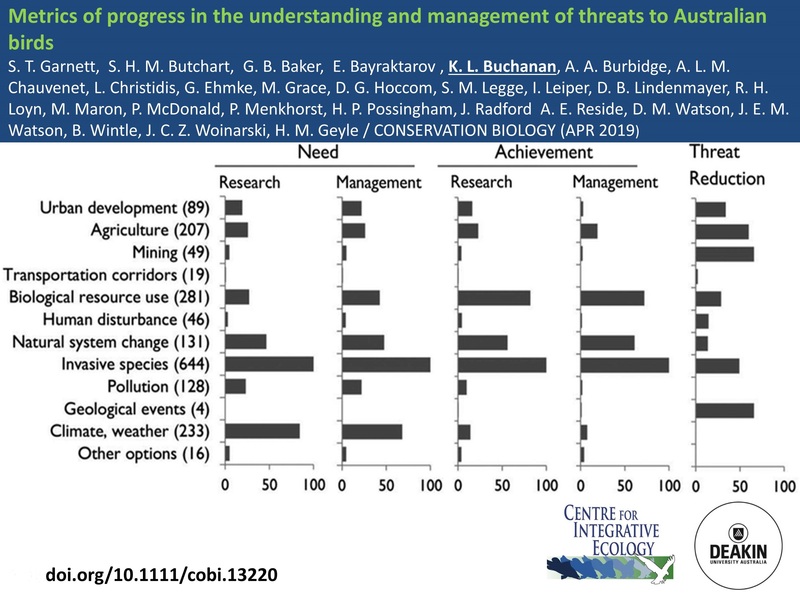 Metrics of progress in the understanding and management of threats to Australian birds. See the paper at Conservation Biology. See the paper at Trends in Ecology & Evolution. Climate warming is one of the most prominent driver of community change in regions relatively unaffected by direct human impact. The largely pristine high altitude and high latitude regions of the N hemisphere are warming at much higher rates than the global average. 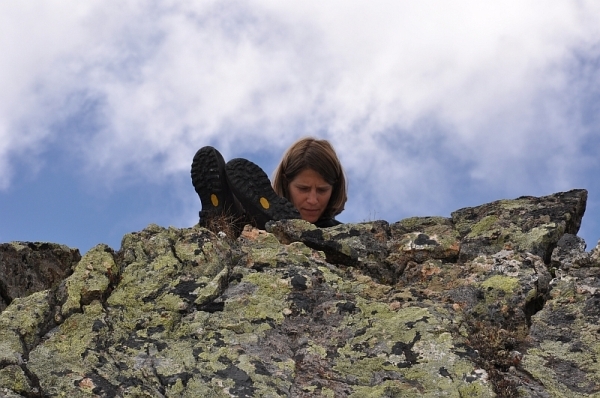 To investigate how and at which rates global changes affected European high-altitude plant communities over the past century, we assembled a long-term (>100 years) dataset of plant community re-surveys on over 300 European mountain summits. I will present how high-alpine plant communities changed in richness and functional composition, which types of species are prone to local extinctions, and how changes relate to different climate change drivers. Due to the narrow climatic constraints, the strong environmental gradients and the relative naturalness, alpine and arctic ecosystems have been a major playground for generations of researchers. My research deals with the impacts of climate change, agriculture and tourism on alpine and arctic plants and soils, and the interaction between the two. Appointments with speaker may be made via Susanna Venn (susanna.venn@deakin.edu.au). A Public Symposium on Integrative Ecology brought to you by Research for Educational Impact (REDI). Integrative Ecology investigates the living environment. Through this symposium we will showcase researchers who are investigating the mechanisms of immediate and evolutionary response to environmental changes, not just what conditions endanger some species during change. Environmental change has a direct impact on individual organisms, which is notably studied in the fields of sensory ecology and animal physiology. These responses lead to changes at the level of populations and communities. 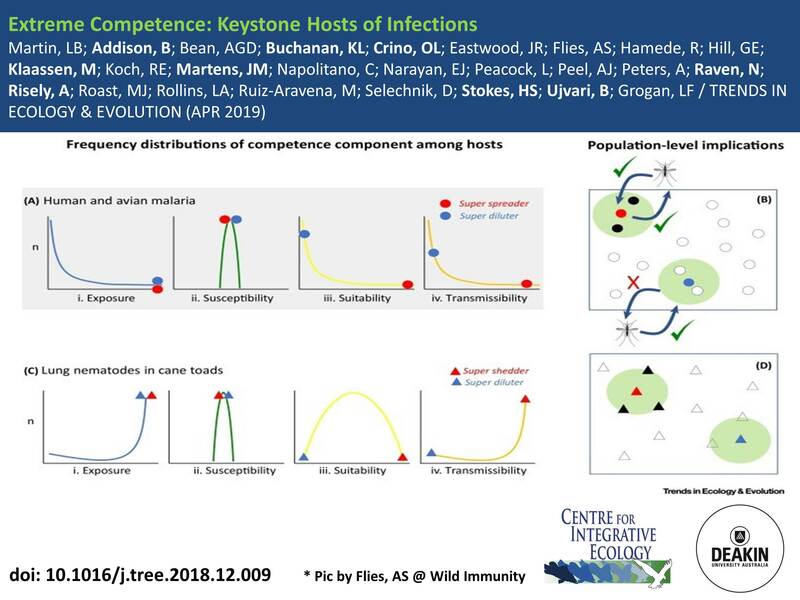 Environmental change, however, not only results in immediate responses but also imparts variation in selection pressures, ultimately leading to evolutionary change. A workshop for teachers will be offered in the afternoon, to assist teachers to develop ecology-based activities in the classroom. A pre-event briefing (9.00 am-10.00 am) will also be held for teachers wishing to attend the classroom workshop, bringing the total event time for teachers to 9.00 am—4.00 pm. The event will run from 10.00 am—1.00 pm for non-teachers and members of the public. (Seminar will also be video linked to the following campuses: Geelong Campus at Waurn Ponds – Room ka4.207 (Green room) and Warrnambool Campus, Room J2.19 (Fishbowl). ABSTRACT. The red fox (Vulpes vulpes) is a mammalian mesopredator with global relevance for conservation and often subject to control efforts. One such example comes from grouse conservation in the forest-farmland mosaic landscapes of Europe. Although not threatened at a global scale, many Central European grouse populations are red-listed and suffer from low reproductive success. Predators of eggs and chicks, especially generalist predators that benefit from landscape fragmentation, have been implicated in this development. While intensive control of predator abundance can benefit prey populations, in practice the effectiveness of predator control is rarely quantified, contesting the appropriateness of predator control as a conservation measure. Our current research focusses on this topic, zooming in on a declining remnant population of capercaillie (Tetrao urogallus) in the Black Forest, Germany. We first assessed how range contractions of capercaillie in the area may be linked to landscape configuration and predator abundance before looking at potential pathways, the suitability of predator control as a conservation tool and the effectiveness of the currently applied restricted-area culling in lowering fox abundance and predation pressure by foxes. BIO. Lino is currently with the Chair of Wildlife Ecology and Management at the University of Freiburg in south-western Germany, where he is completing his PhD on the effectiveness of restricted-area fox culls while also conducting a research project with a wider focus. Apart from his doctorate work, Lino works for the State Forest Research Institute (FVA-BW) as a data analyst in a research project studying the effects of wind turbine development on capercaillie. 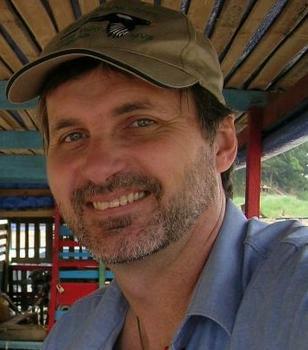 Lino holds a Master’s degree in Environmental Science and a Bachelor in Wildlife Management. 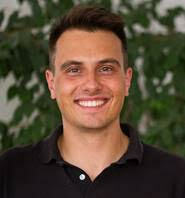 He is interested in applied ecological research with practical relevance at the interface of people and wildlife. Appointments with guest speaker may be made via Euan Ritchie (e.ritchie@deakin.edu.au).